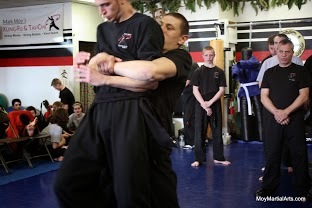 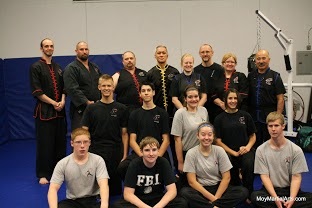 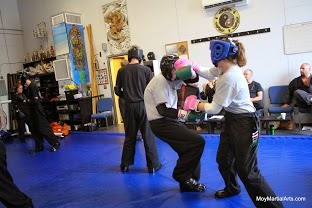 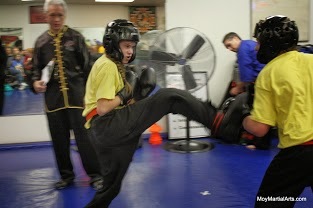 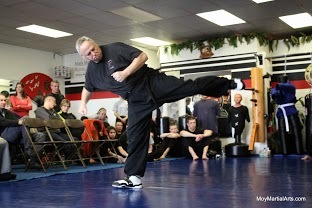 Martial Arts for Self Defense, Tai Chi and Chi Gung training since 1991. 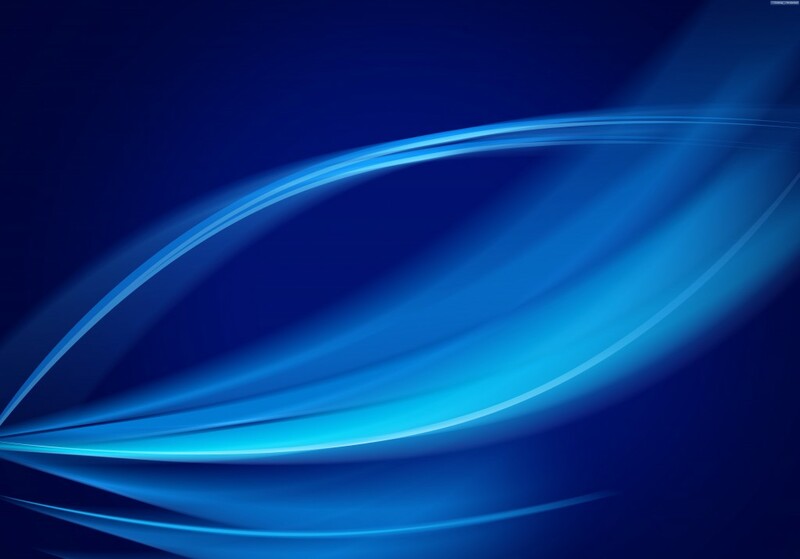 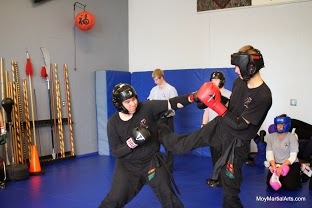 Click here for Training Specials! 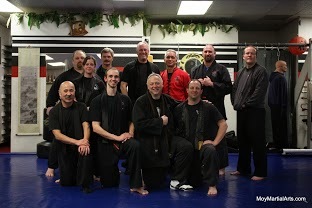 in the 2018 Best of Clark County. 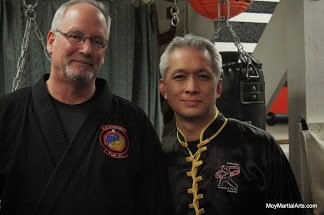 Sifu Mark Moy has taught Martial Arts and Tai Chi in Vancouver, Washington for over 25 years. 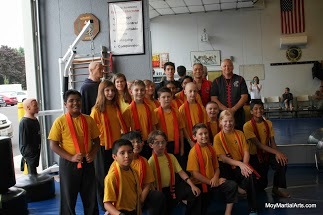 Moy Academy has earned a reputation for delivering High Quality and Authentic training since 1991. 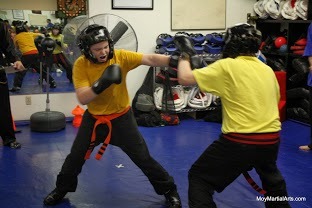 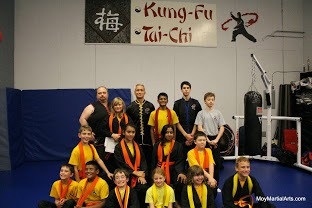 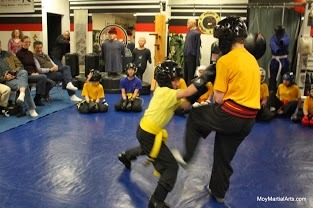 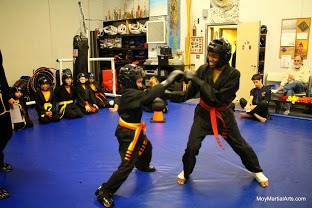 We have training programs for adults, teens and kids. 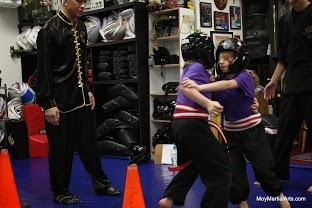 Family tuition rates are available. 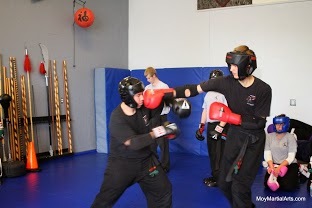 Classes are taught by certified instructors in a clean and well equipped facility that includes heavy bags, focus pads, and a custom-made padded training floor. 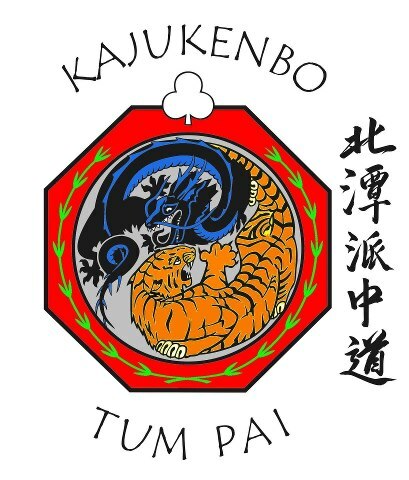 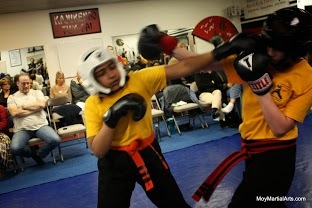 The Adult KAJUKENBO Martial Arts Program specializes in Self-Defense-focused Mixed Martial Arts (MMA) strategies and tactics including kickboxing, close-quarter combat, grappling, ground fighting, and weapons defense – all with a traditional Kung Fu, Karate and Jiu-jitsu foundation. 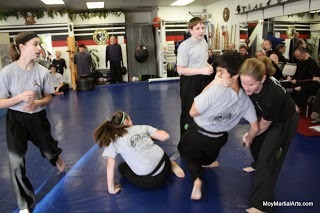 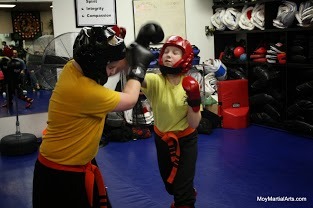 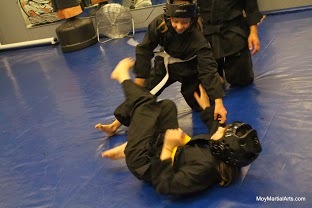 Bully Proofing, Positive Life Skills, and How-to-be-a-Leader Curriculum for kids and teens in the Self Defense for Kids and Bully-Proofing for Teens Program. 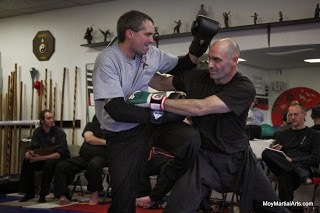 Tai Chi and Qigong (Chi Gung) are excellent Health and Wellness Arts from China that will improve your balance, increase your energy, teach you how to better manage your stress, and help to rehabilitate joint and back problems. 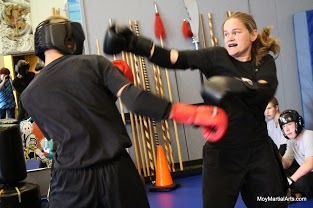 Self Defense Workshops for Women and Teen Girls are based on Self Defense principles that are simple, effective and empowering. 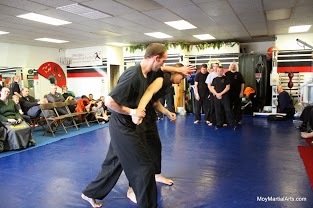 No prior training is necessary. 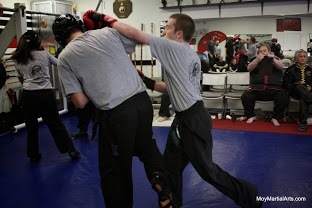 Don’t be an easy or soft target. 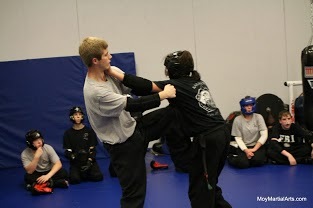 Learn how to be a Hard Target.